Bodega DiamAndes – Valle de Uco – Mendoza – Argentina. 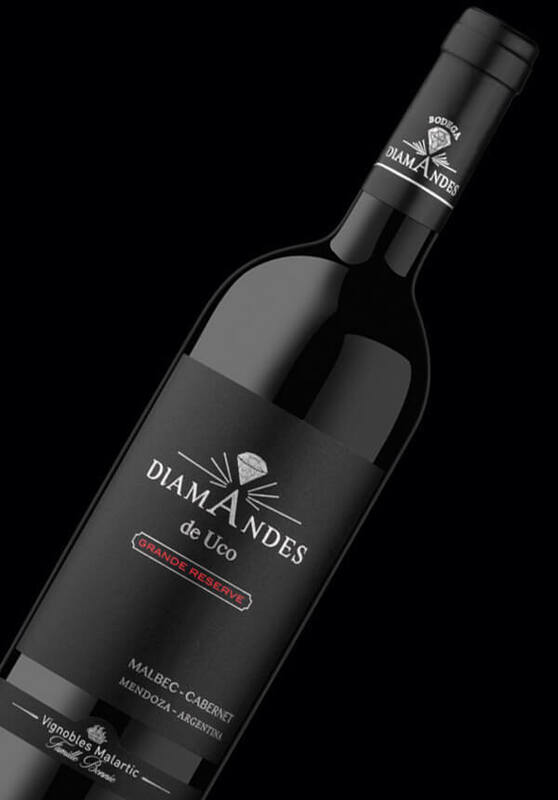 DiamAndes’ Uco Grande Reserve is a blended wine made with a majority of Malbec, the king of the Argentine grape varieties. 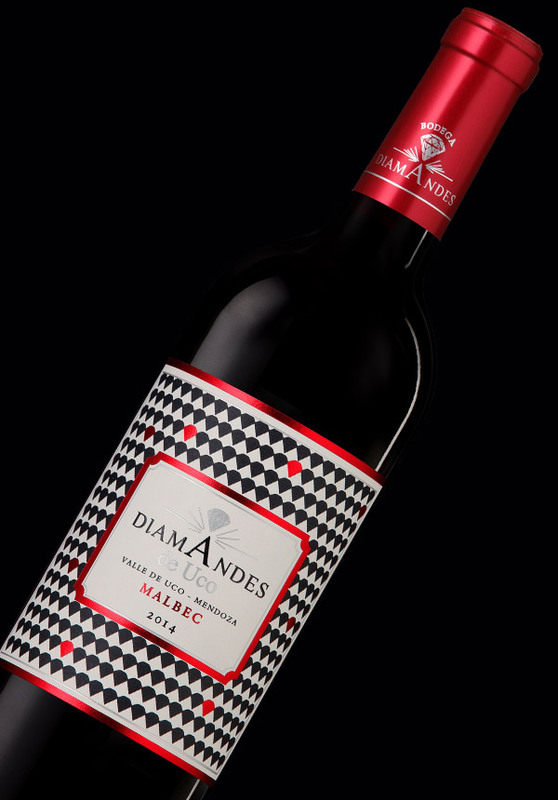 Produced exclusively from grapes grown on our terroir, Malbec gives the wine roundness, a voluptuous fruitiness and exceptionally velvety tannins. Cabernet Sauvignon complements the blend with its structure and complexity. 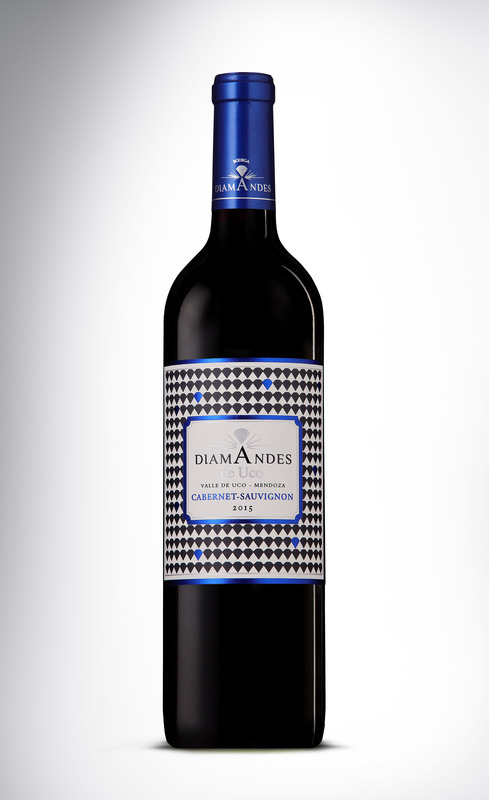 DiamAndes Grande Reserve is aged in French oak barrels for a minimum of 20 months and kept at the bodega for three years before being released onto the market. Intense and seductive, its exquisite balance gives it unrivalled elegance. 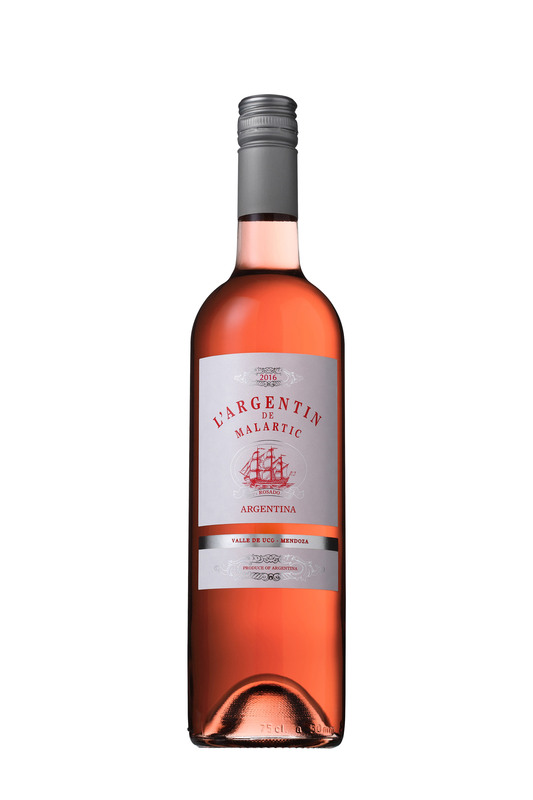 A great wine that is both modern and typically Argentine, and which combines a substantial capacity to age with an unforgettable explosion of flavours on the palate. Perfect with a grilled rib of beef! 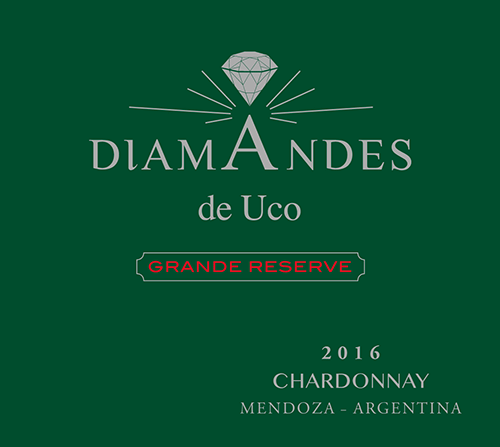 DiamAndes de Uco Grande Reserve Chardonnay is a 100% varietal wine made from the blend of our finest plots of Chardonnay, and matured in French oak barrels for at least a year. The clay-sand terroir with lots of pebbles, at an altitude of a thousand metres, enables an excellent expression of the Chardonnay; both the bouquet and the palate develop the grape’s full range of aromas and flavours, with superb, very complex fruit (apples, tropical fruit, citrus, and pears). 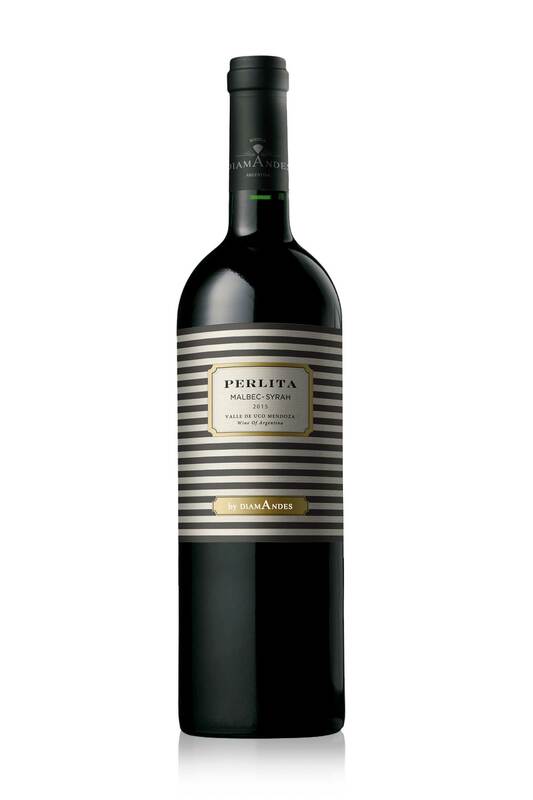 Intense and voluptuous, this wine is very long on the palate, with good concentration and a wonderful liveliness. A great wine that makes a delicious accompaniment for fish and poultry cooked with a sauce. 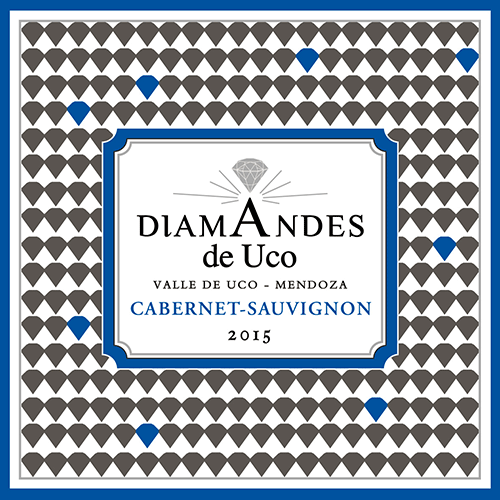 DiamAndes’ Uco Malbec reveals all the fullness, richness and intensity of fruit characteristic of Malbec, the grape for which Argentina’s vineyards are famous. 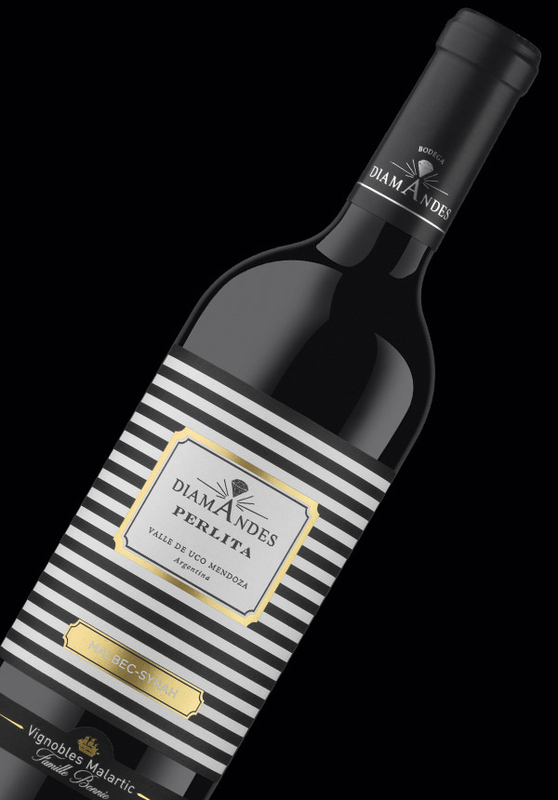 This wine has a strong varietal identity and also presents fine regional characteristics thanks to the DiamAndes vineyard. 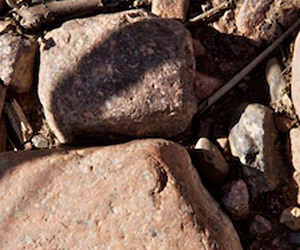 Planted at high altitude, the vineyard gives wines a beautiful acidity accompanied by freshness and balance. The attack is clean and silky, the palate then develops lovely dark fruit, chocolate and pepper flavours, with a pleasant smokiness. 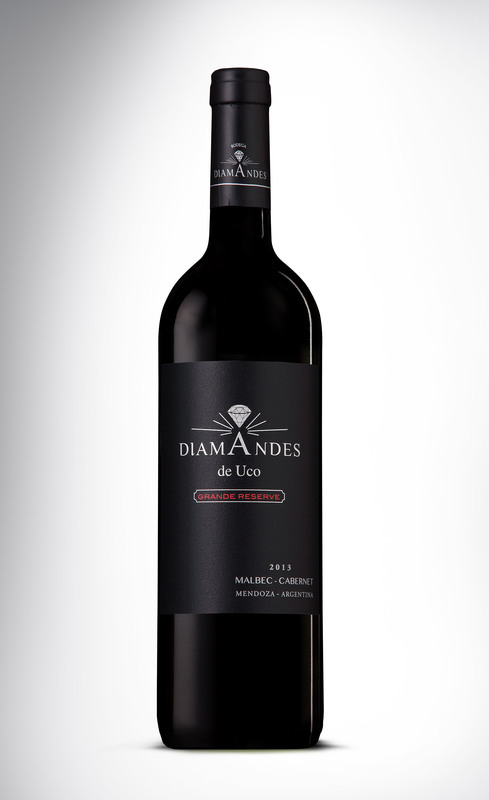 DiamAndes’ Uco Malbec is an excellent accompaniment to duck breast or grilled meat (ideally in the Argentine “asado” style). 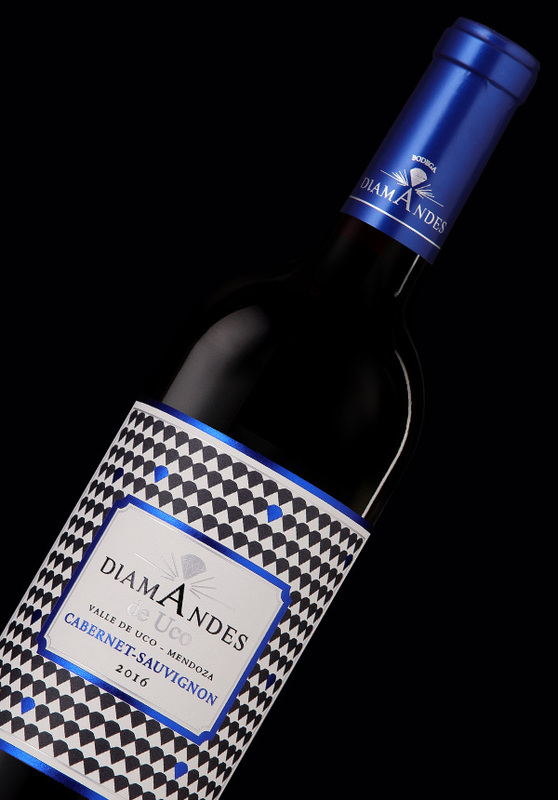 This Cabernet Sauvignon, exclusively from our vineyards at 1100 masl, reflects the most primary characteristics of the terroir, which gives it an unusual subtlety in this variety. The careful selection of the grapes, its reception in cold chambers, the global gravity flow system and the 14 months ageing in French oak barrels give it elegance and structure at the same time. Intense ruby color, fresh and deep aromas of black fruits and a mouthfeel of the typical voluptuous body of this variety, at the same time kind and sophisticated. Ideal with game, seasoned red meat, or simply a good selection of fine cheese. 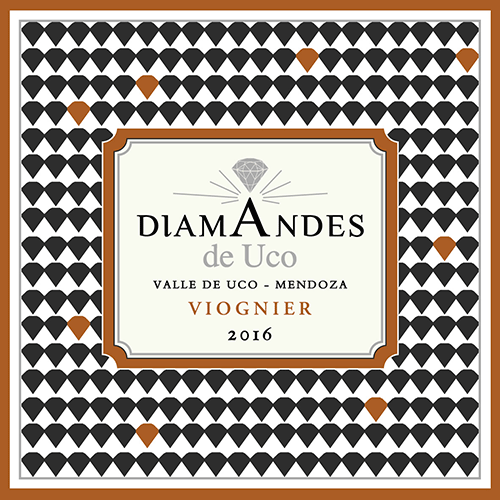 DiamAndes de Uco Viognier es un Varietal 100% Viognier. 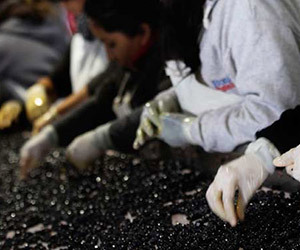 Este cepaje magnífico, que produce excelentes vinos en la región francesa de Condrieu, desarrolla en Bodega DiamAndes un carácter muy aromático a la vez que complejo. 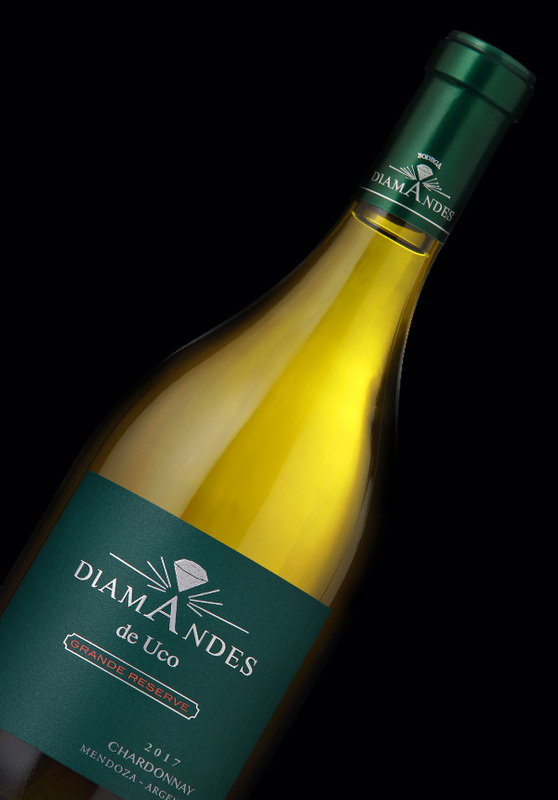 Con días calorosos, gracias al clima particular de bodega DiamAndes –la frialdad de las noches en altitud–, el Viognier encuentra aquí una expresión única sumamente interesante. Su estructura sedosa y untuosa ya en el ataque deja paso en boca a una explosión de sabores a frutas de flor blanca, a la mineralidad del sílex, a unas notas de albaricoque e incluso de almendras frescas. El conjunto es elegante, complejo y muy seductor, con una fuerte identidad. 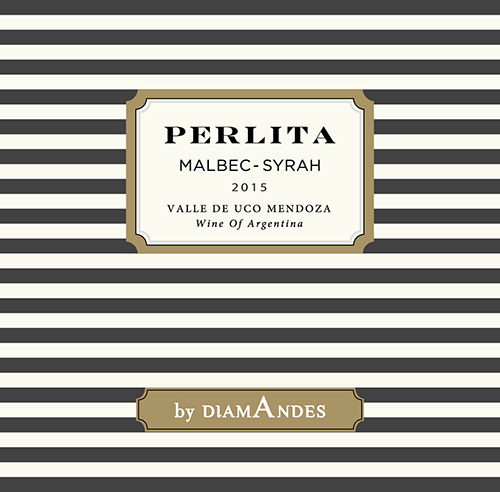 Perlita by DiamAndes est un assemblage original de deux superbes cépages :le Malbec et la Syrah. 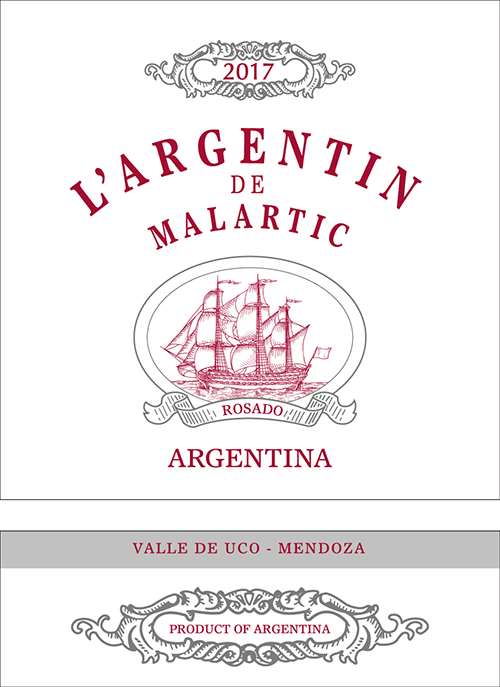 La typicité du Malbec argentin combiné à l’onctuosité de la Syrah en fait un vin très agréable, ample et riche. La bouche développe de beaux fruits murs et des tannins très doux, mais intenses. Soyeux et velouté, il termine avec une belle finale. Perlita by DiamAndes séduira les amateurs de volailles sauvages et de viandes grillées, blanches ou rouges. 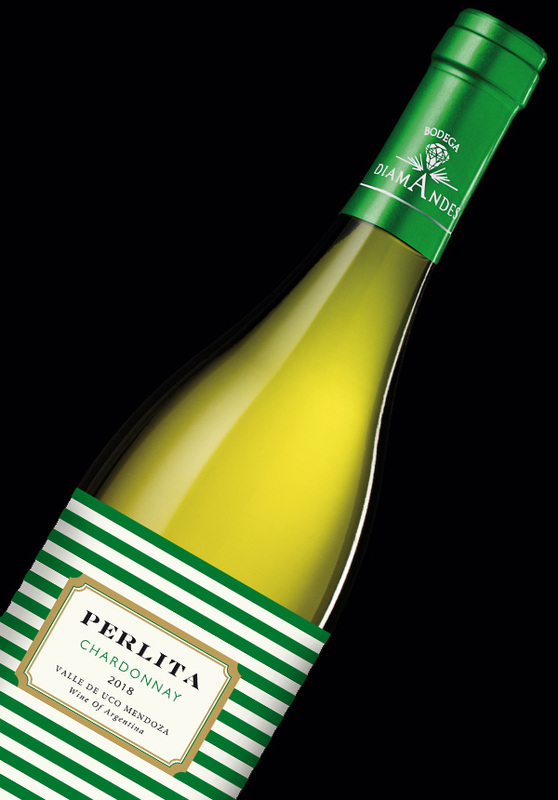 Perlita Chardonnay is a varietal wine made with 100% Chardonnay, and matured in stainless steel vats to preserve all of its freshness and fruit. 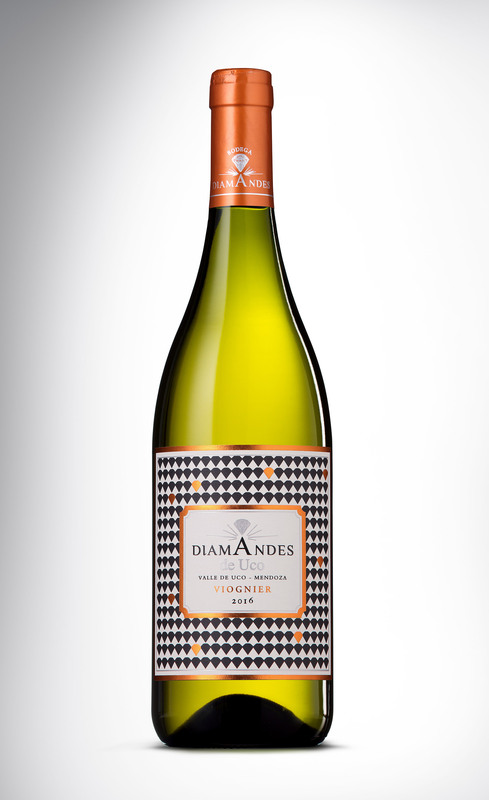 The Chardonnay grape is thus given full expression, offering a delicious fruitiness with notes of peaches, white pears and mango. 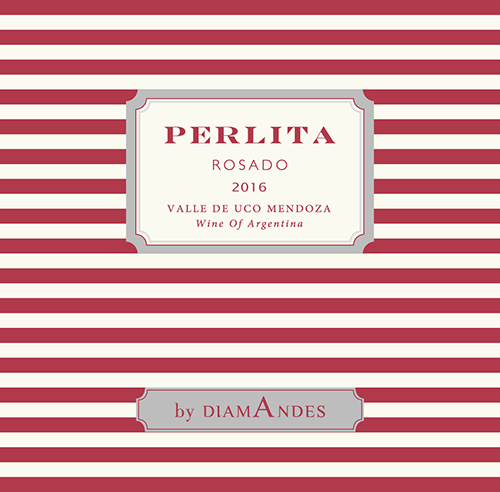 The vineyard’s altitude enables a good level of acidity to be maintained, resulting in tremendous freshness, which is highlighted by careful, precise maturing. 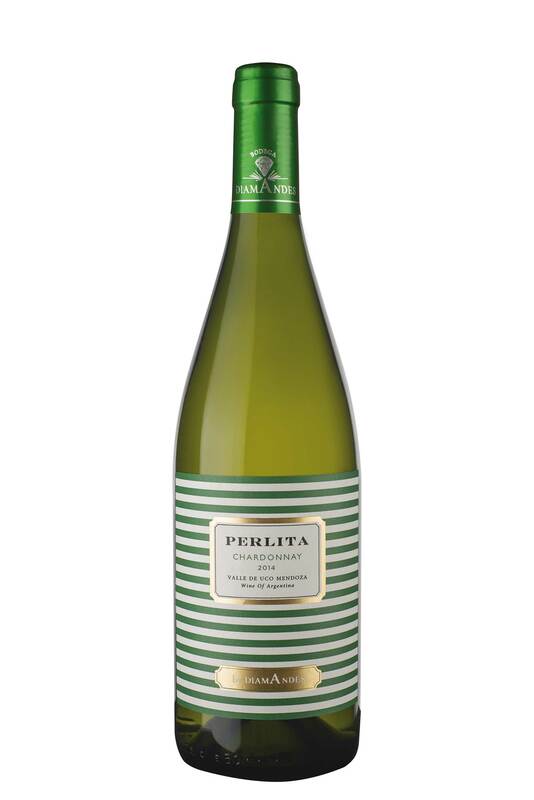 Perlita Chardonnay is a well-balanced, very enjoyable wine that can be served as an aperitif or as an accompaniment to starters and fish dishes. 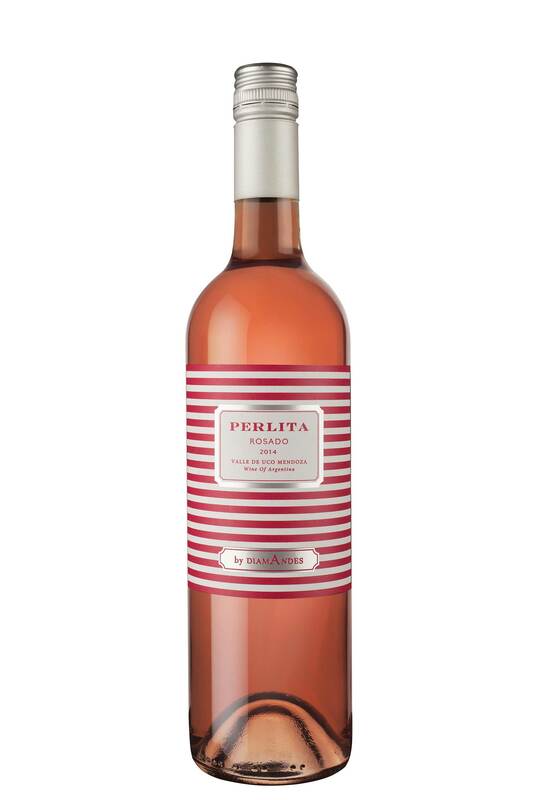 Perlita rosé is produced from our finest plots of Malbec using the saignée method. 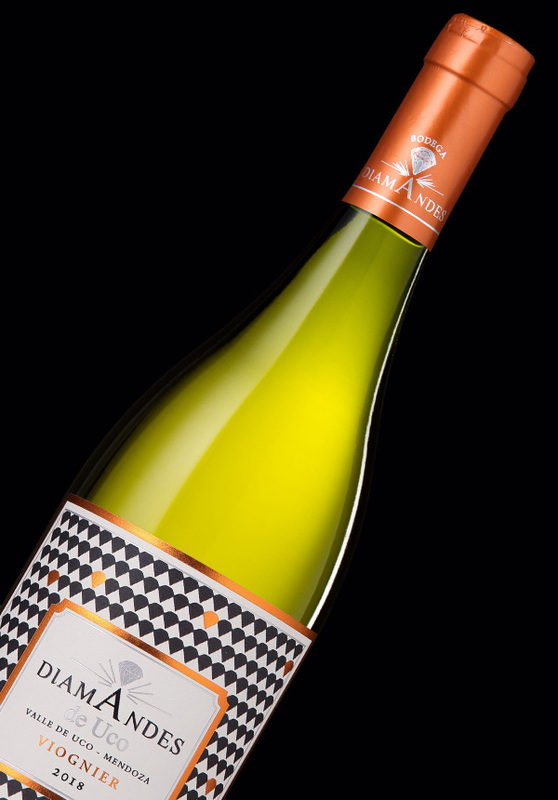 This is a fruity, voluptuous wine, which is delightfully fresh and well-rounded on the palate. 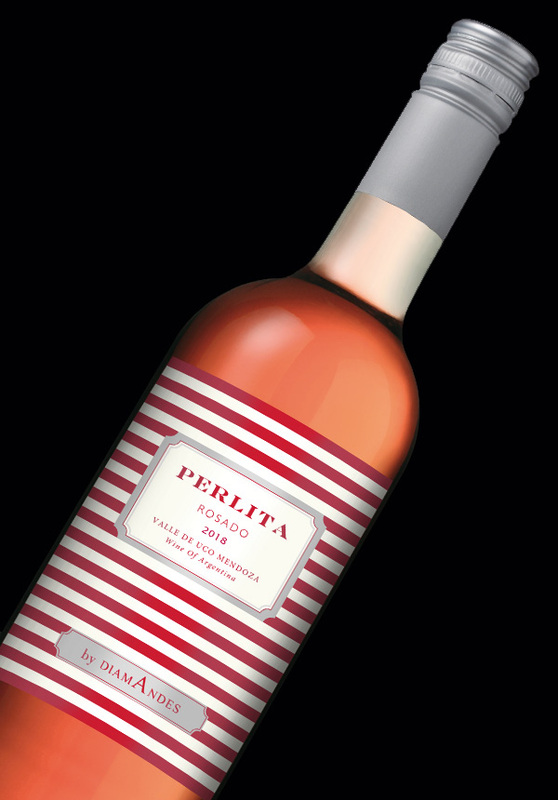 Developing notes of red fruit (raspberries and Morello cherries) and a pleasant tanginess, it is guaranteed to please in the summer as an aperitif or as an accompaniment to a barbecue! 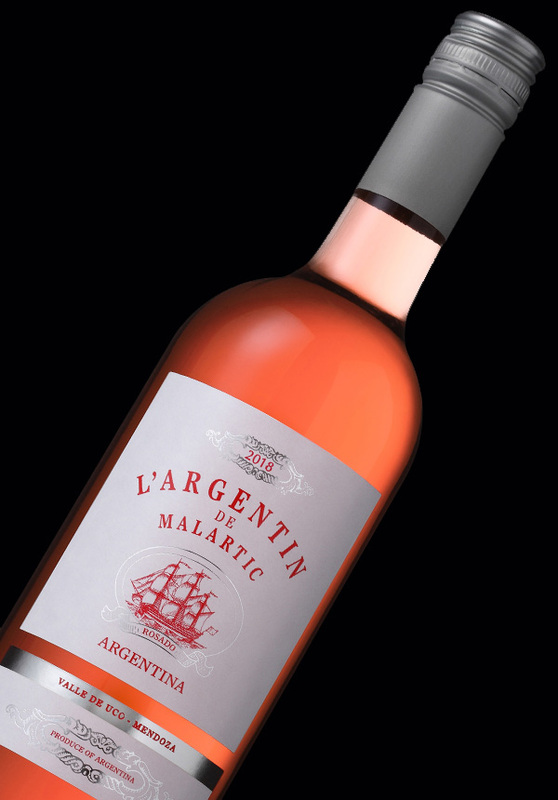 Argentin de Malarticis a rosé wine produced from our finest plots of Malbec using the saignée method. This is a fruity, voluptuous wine, which is delightfully fresh and well-rounded on the palate. 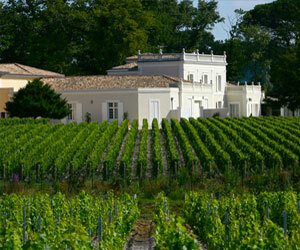 Situé dans l’appellation Pessac-Léognan, le château Gazin-Rocquencourt est la propriété des vignobles Malartic qui possèdent également le château Malartic-Lagravière, Cru classé en 1959 dans la même appellation, ainsi qu’un domaine argentin, la Bodega DiamAndes. 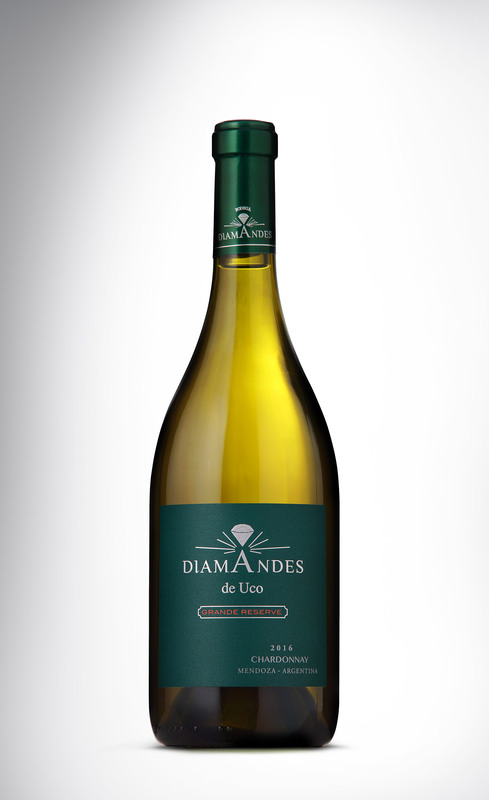 Vinícola DiamAndes tem um total de 130 hectares plantados, com a maioria das variedades de uvas tintas e 7 ha de Chardonnay e Viognier que vieram completar o vinhedo. Com toda a delicadeza que o cuidado e a tecnologia humanas podem proporcionar.